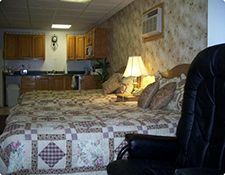 Modern facility with Free reliable dedicated high speed wi-fi, large oversized rooms with queen or king beds, Free phone calls anywhere in the Continental U.S., Canada or Mexico, flat screen tv's, large refrigerators, microwaves. 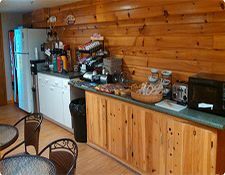 And Free expanded continental breakfast included, with home made waffles and microwavable breakfast sandwiches, bagels, english muffins, donuts, danishes, hot and cold cereals, bananas, yogurt, juices and of course hot fresh coffee!THE ONLY AAA APPROVED LODGING FACILITY IN JACKMAN!! 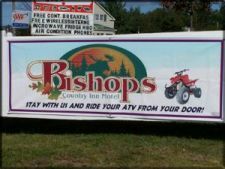 A GREAT STOPOVER TO QUEBEC CITY. ONLY 2 HOURS AWAY! 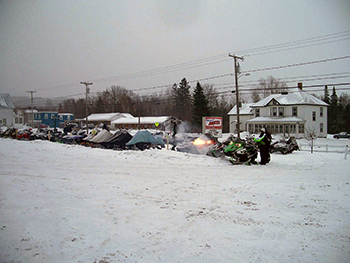 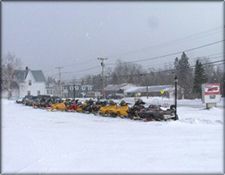 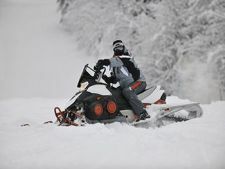 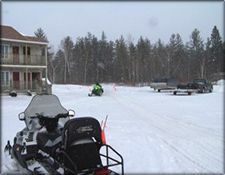 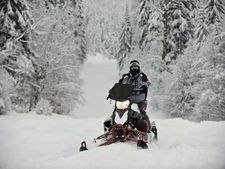 Make your snowmobile reservations soon! 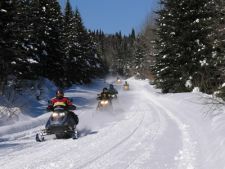 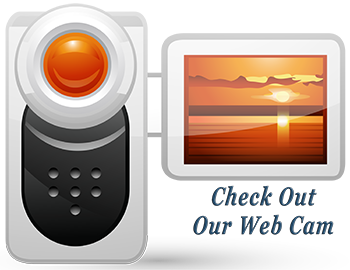 Check out our trail report often for updates! 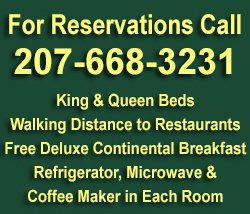 CALL US AT (207) 668-3231 OR BOOK WITH OUR SECURE ON LINE RESERVATION FORM. 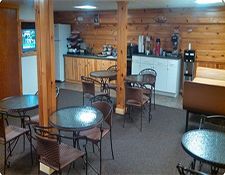 OUR ENTIRE STAFF IS HERE WAITING TO EXCEED YOUR EXPECTATIONS.